Everything about Natural Healthcare Center – our people, our facility and our process– is focused on making you feel comfortable and delivering the best possible outcome. When you walk through our doors, you’ll feel like you’re coming home. 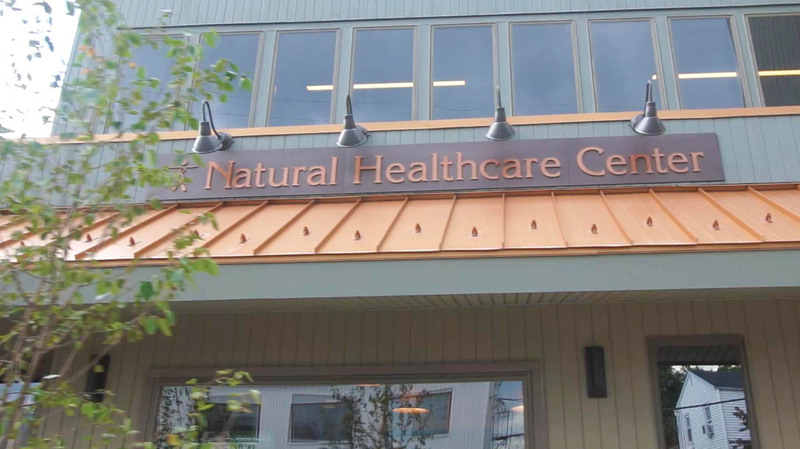 We feel confident in saying you’ve probably never visited a place quite like Natural Healthcare Center’s flagship facility. Just a few hundred yards from the ocean in Long Branch, our three-story building is bright and full of positive energy, not cold and sterile. When you call or visit, you’re greeted by a real person who cares about your well-being. It doesn’t matter if you’re interacting with clinical staff in black scrubs or non-clinical staff in maroon scrubs. Everyone shares the same commitment to helping you feel better, function better and live longer, and we’re open six days a week to ensure you have access to the care and expertise you need. On the first floor, we offer passive therapy, such as chiropractic care, therapeutic massage and acupuncture, as well as complimentary consultations. On the second floor, we offer active therapy, such as physical therapy and rehabilitation, as well as clinical nutrition counseling. 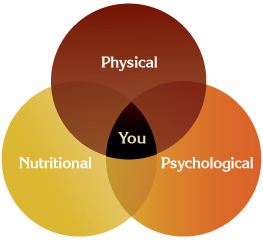 Based on your specific condition and goals, we’ll recommend the appropriate health and wellness services as part of an integrated treatment plan. Then we’ll follow a finely tuned, highly coordinated process to help you restore and maintain good health with the least amount of stress. 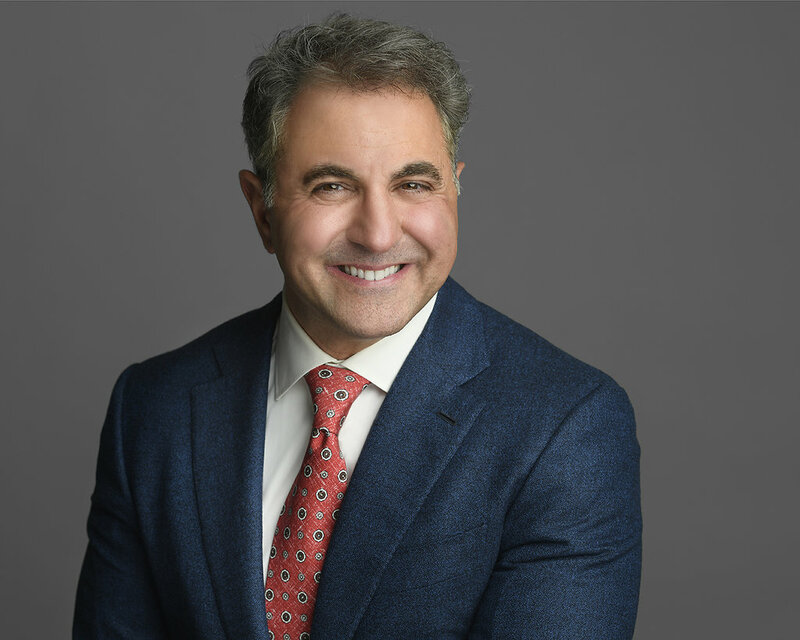 Learn more about the philosophy and approach of Natural Healthcare Center, see actual patients share their experiences, and watch Dr. Proodian discuss important health issues and answer common patient questions. At Natural Healthcare Center there's more to taking care of our community than health and wellness services. 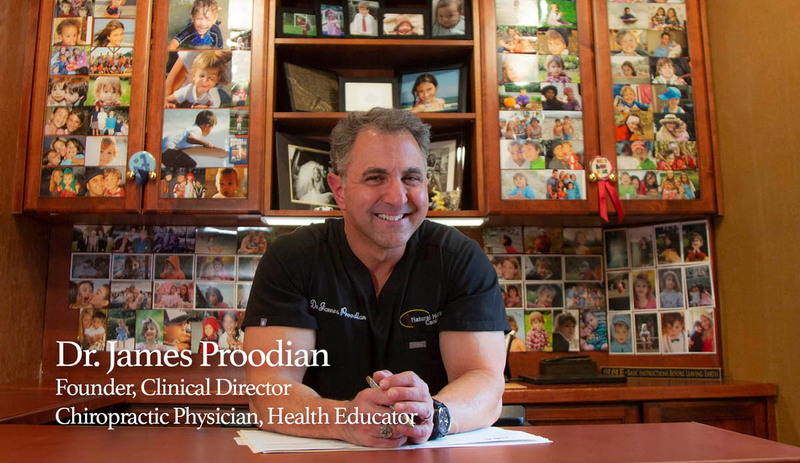 Hundreds of businesses, professional organizations, schools and community groups have learned during Dr. Proodian’s free educational presentations that health literacy is the key to longevity. Giving back to the community through education and charitable efforts is at the core of what we do at Natural Healthcare Center. 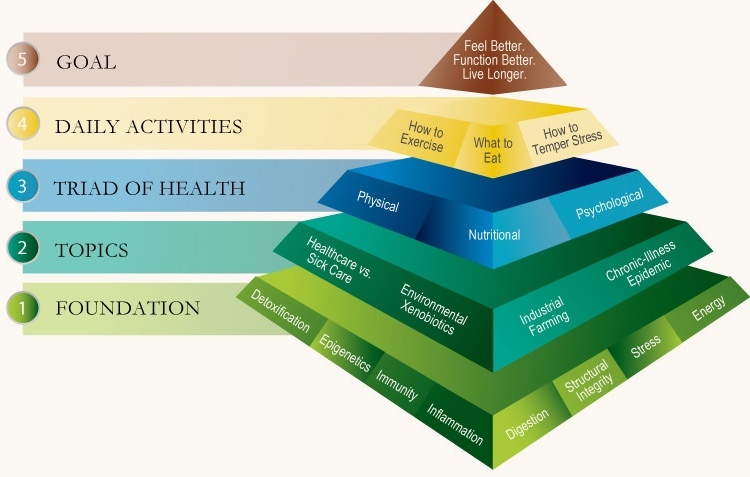 Having the knowledge to make smart health and lifestyle choices is critical to feeling better, functioning better and living longer. We believe education is key to improving public health, overcoming the chronic illness epidemic, and reducing the cost of healthcare in terms of both dollars and human lives. Natural Healthcare Center is proud to support the charitable efforts of local nonprofits that work tirelessly to help those in need and educate the community. We’ve donated our time, resources and financial support to Fulfill, Solutions Health and Pregnancy Center, Ronald McDonald House, Broken Loaves and other organizations.